I'm not sure what else to try. 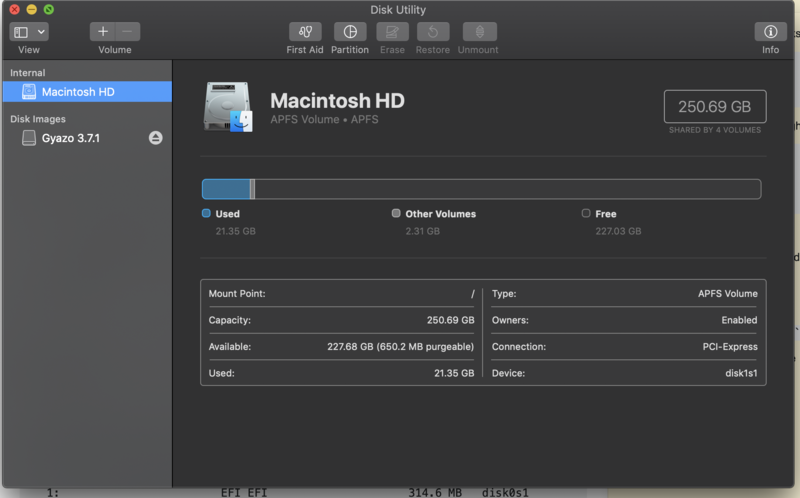 FileVault is off by the way. 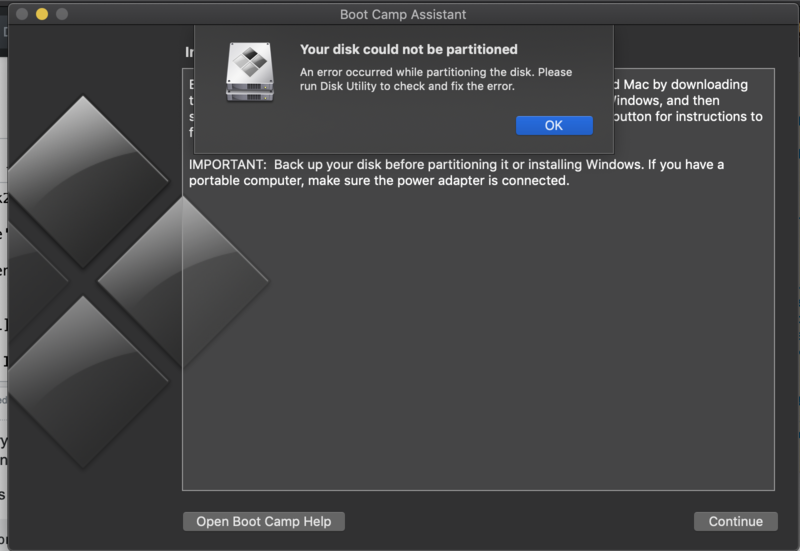 Browse other questions tagged bootcamp windows partition .